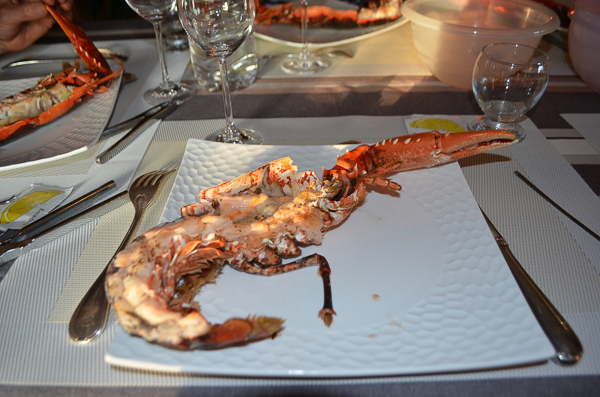 It’s really fun to eat popular French foods from the region you’re visiting. What better way to know French culture than by eating traditional French foods? 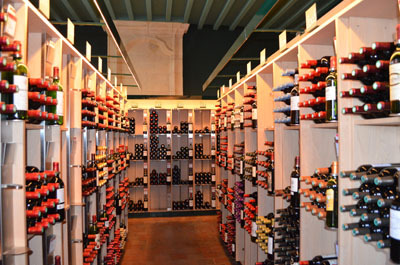 In France, food and wine are one of the most important French Traditions . You can enjoy it in a fancy restaurant or a bistro or in some cases take home to your self-catered cottage. Traveling to other regions? You might want to check out traditional foods from other areas of France. A beautiful long coastline for fish and a fertile inland produces ingrediants for delicious dairy and pork dishes. Lots of apples too for their speciality hard cider cidre. Plus, lamb from the salt marshes of Mont St. Michel. 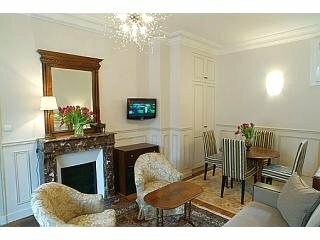 The beaches in Normandy are beautiful to see as well as the interior and Normandy is not far from Paris. Most Popular French Foods of Normandy : Dairy products from its famous Norman cattle (the most important breed in France). Milk, cream and butter. The whole Norman cuisine is cream based. Camembert: Said to be invented by Marie Harel, a local farmer’s wife in the village of Vimoutiers. It is France’s largest cheese export. Point l’Evêque: Semi firm with a mild taste. Made since 13th century. 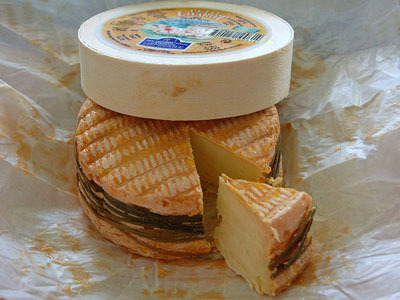 Livarot: One of the oldest Norman cheeses. Soft, pungent smell and flavor. “A real cheese lovers cheese” (to me that means stinky and strong). French pate, saucissons (sausages), and andouille (a spicy smoked pork sausage served as an hors d’œuvre. A specialty of the town of Vivre). Tripe: Tripes à la mode de Caen. If you follow the history of French foods you’ll be interested to know this special dish dates back to the 14th century and the less perfected version to Philip I of France. sole normande; marmite dieppoise (broth or stew Dieppe style); soupe de poisson normand (fish soup); canard au sang a la rouennaise (roasted duck with sauce); moules a la crème (mussels in cream sauce); poule vallée d’auge (chicken with egg and crème sauce) and many delectable dishes. Enjoy French food at home by making Chicken Normandy. Ingredients include apples, cream and Normandy hard cider. Host a dinner party and impress your guests with my French chef father-in-law’s easy French recipes. You’ll see lots of crêperies in Brittany. 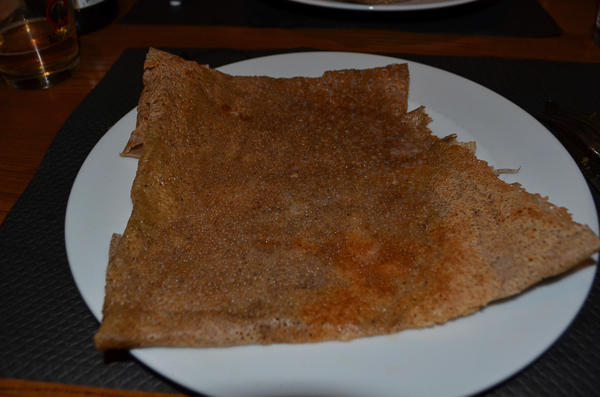 Crêpes originated in Brittany and you haven’t tasted a crêpe until you’ve had them there. Crêpes salées: A buckwheat crepe, filled with egg, mushrooms, ham… Thinly filled with whatever ingredient or combo of ingredients you choose. You eat 2 to 3 and traditionally end with a sweet crêpe for dessert. 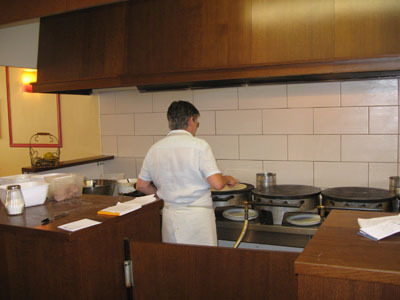 crêpes sucrées: a sweet crêpe made with wheat flour. Brittany is also famous for its cidre (hard cider). Some are so good that the first time I thought I was drinking a fine sparkling wine. Traditionally you drink this with your crêpe meal. Nothing at all like hard cider in the states. Brittany has a beautiful coastline and wonderful seafood which is one of the many reasons why Brittany France is my favorite place. Sardines from Douarnenez: the best I’ve ever tasted. We bought some at a shop and had a picnic on the beach of sardines and a baguette. Delicious! Boudin Blanc (white sausage), Boudin Noir (blood sausage), Brittany’s pâté de campagne, rillettes. Brittany is a very important region for pork production. Far Breton: a traditional custard-like cake usually with prunes inside. Quartre-Quartes (four quarters cake). Pound cake. Called four quarters because of its 4 ingredients are used in equal amounts. Brittany is also famous for its vegetables: strawberries from the area around Plougastel, cauliflower, artichokes, leeks, onions, potatoes and carrots. These vegetables make their way across France into many of the famous French food dishes. Rillettes: A country French pâté made of minced pork. Tourteau Fromager: typical dessert cake of the Vendée made with goat cheese. Has a black crust and a soft center. Chestnuts are used in traditional French Foods a lot. In main dishes… and French dessert recipes.